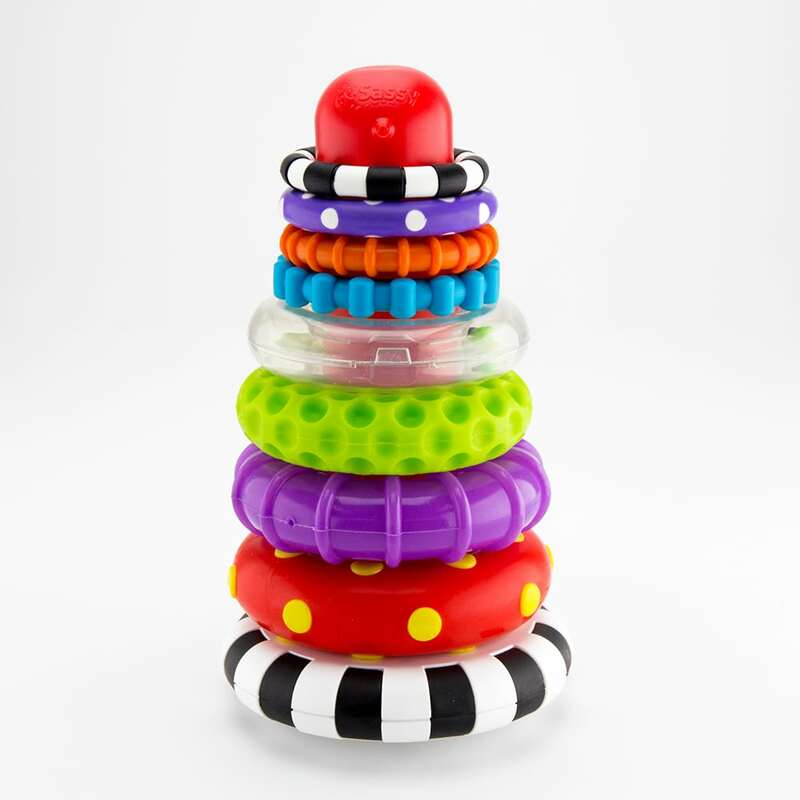 Stacking rings has never been more fun with the Stacks of Circles! The center of each ring is the same size, allowing it to be stacked in any direction for frustration-free play. The Stacks of Circles promotes early STEM learning by teaching a child about sorting, size, sequencing and building.